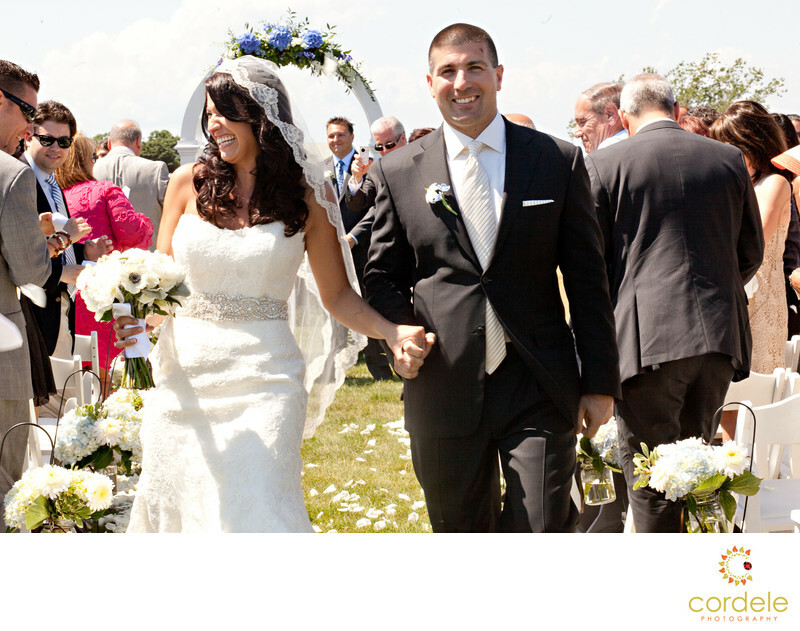 Block Island wedding photos, especially outdoor photos are simply put, amazing. There are so many amazing places to get a great photo outside. Block Island is a get away for a lot of people on Long Island and Rhode Island. Most people from Massachusetts go to the Cape, but Block Island is catching on! There are some amazing venues such as Atlantic Inn and Payne's Harborview Inn and the Springhouse. The island is small enough that you can get to some great spots for photos outdoors after your wedding. Make sure to have a plan of attack when deciding where to host your reception. There are some far off places that you might forget to do photos! You want to save time later in the day to get the best light!